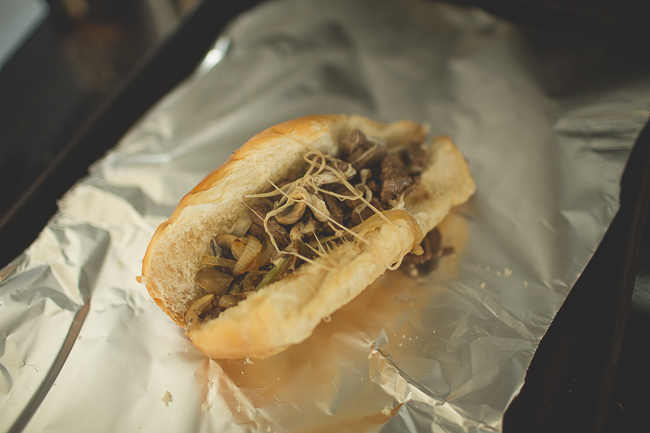 This is one of our new favorites - the cheesesteaks! 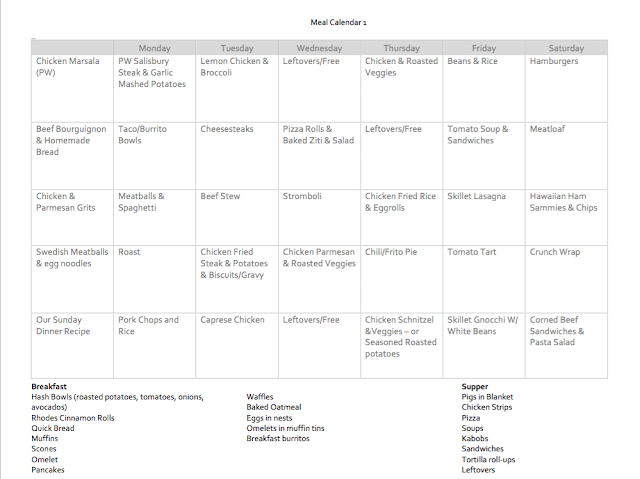 So, I've been putting together a little meal calendar - well, actually two so far. 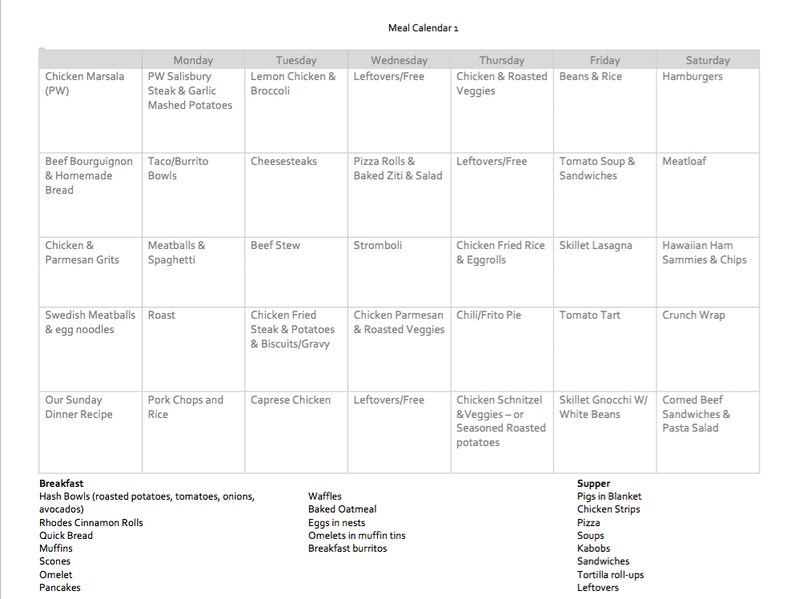 For two months (and a couple days), I've outlined a meal for every day. I try to hit the grocery store once a week, and we're in the middle of month one seeing how it all goes. So far, so good. 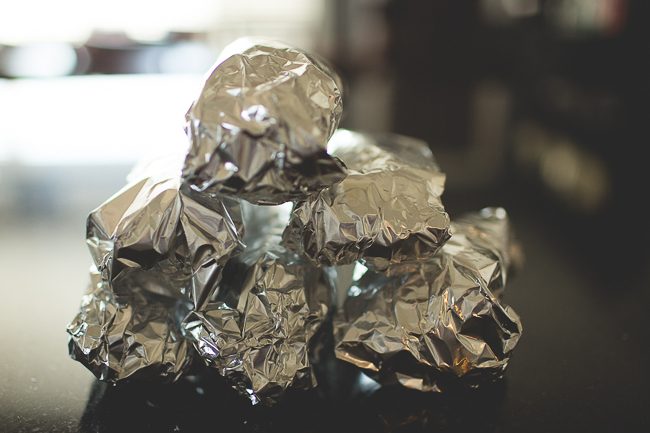 I think we can plan a few more leftover days in the future because sometimes we don't eat at home, some days we are gone, and other times we have a lot more food left over than I was expecting. Plus, I've left days to add new recipes or to try something from one of the many cookbooks on my shelf. I've also created a Pinterest board here for recipes. Some aren't the recipes I actually use but are very similar. The meatballs for example: I have a crockpot recipe that I love (but it's really too long to type out for this post), but I found a similar one for the Pinterest board. 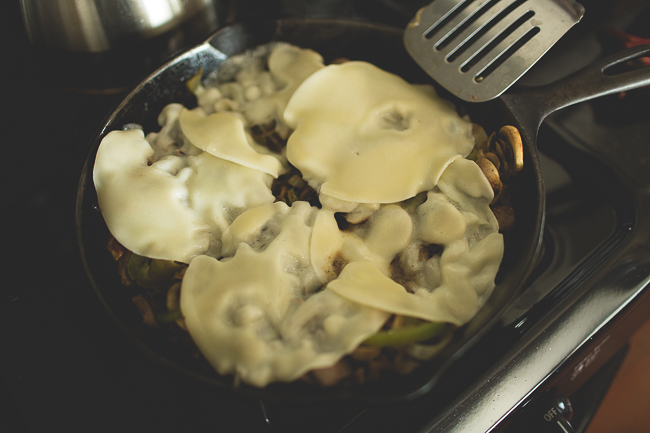 Also, our big meal is lunch, as Jeremy is able to come home and needs a hearty meal to get him through the day. 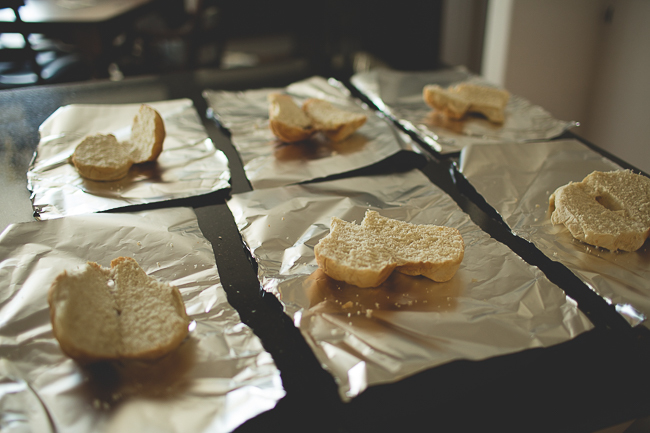 These can easily be switched to dinner. PW on the menu stands for Pioneer Woman. Free stands for picking a new recipe. I even have a day entitled "Our Sunday Dinner Recipe" as I want to look for a new one out of our Whatever Happened to Sunday Dinner cookbook. If you have any favorites, I'm all ears! And, if you'd like to see Month Two later on, I'll post it as well!